The Nakba not only resulted in the loss of the homeland, but also caused the dispersal and ruin of entire Palestinian communities. Even though the term Nakba refers to a singular historic event, the consequence of 1948 has symptomatically become part of Palestinian identity, and the element that demarcates who the Palestinian is. Palestinian exile and loss have evolved into cultural symbols that at once help define the person and allow the person to remember the loss. Although accounts of the Palestinians’ experience of the expulsion from the land are similar, the emblems that provoke these particular memories differ. Certain mementos, memories or objects help in commemorating the homeland. This book looks at the icons, narratives and symbols that have become synonymous with Palestinian identity and culture and which have, in the absence of a homeland, become a source of memory. It discusses how these icons have come into being and how they have evolved into sites of power which help to keep the story and identity of the Palestinians alive. The book looks at examples from Palestinian caricature, film, literature, poetry and painting, to see how these works ignite memories of the homeland and help to reinforce the diasporic identity. It also argues that the creators of these narratives or emblems have themselves become cultural icons within the collective Palestinian recollection. 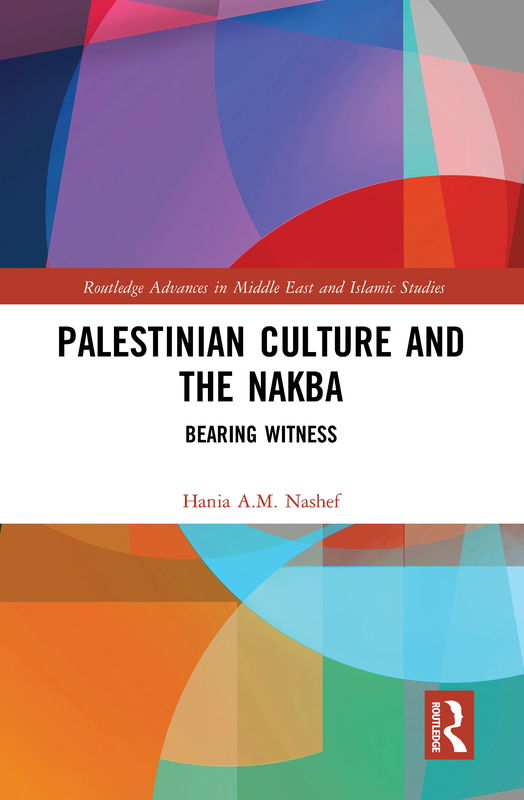 By introducing the Nakba as a lived experience, this book will appeal to students and scholars of Middle East Studies, Cultural Studies, Literature and Media Studies.